New food and beverage product launches containing stevia leaf sweeteners rose by 27% globally in the first six months of 2018, compared to product launches in the same period in 2017, based on data provided by Mintel Global New Products Database. Stevia supplier PureCircle (Chicago, IL) reported the findings. Beverage launches with stevia grew 33% in the first half of 2018, and food launches with stevia grew 23%. Relative to other zero-calorie sweeteners, use of stevia has also grown at the same time that usage of other sweeteners such as acesulfame potassium, sucralose, and aspartame has dropped. For example, in the first half of 2012, stevia was used in 16% of foods and beverage launches, compared to aspartame, which was used in 36%. 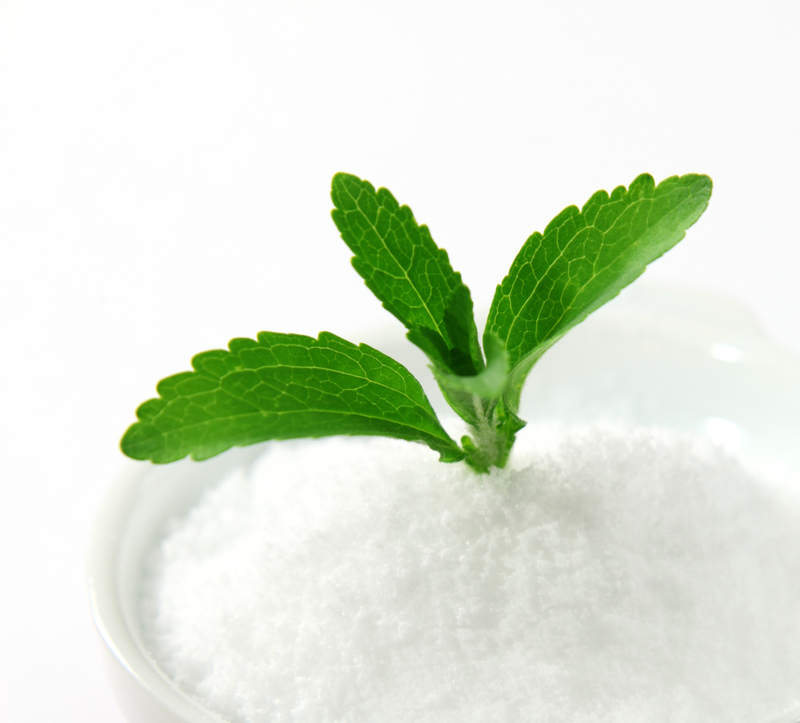 Now, in 2018, stevia’s inclusion in product launches has nearly doubled to 31%, while aspartame’s share fell to 22%. In fact, up to one-third of foods and beverages launched with high-intensity sweeteners this year actually contained stevia—nearly double stevia’s percentage in 2012. In an effort to meet the increase in demand, PureCircle has increased its production capacity to supply more stevia and enable manufacturers to provide customers with more product at a reasonable price. The firm has also begun working with farmers in North Carolina, growing its global network of farmers to source stevia leaf. Recently, the company announced it was preparing to harvest its first commercial U.S., North Carolina–grown crop of its proprietary Starleaf stevia leaf, which is said to contain higher percentages of obscure and more sugar-like steviol glycosides, such as Reb M.
Regionally, stevia is most popular in food and beverage launches in Asia/Pacific (42%) and Europe (22%), followed by Latin America, North America, and Middle East/Africa, the report said.